Jonathan Bernier starts again for the Leafs tonight against Pittsburgh. Optional skate this morning. 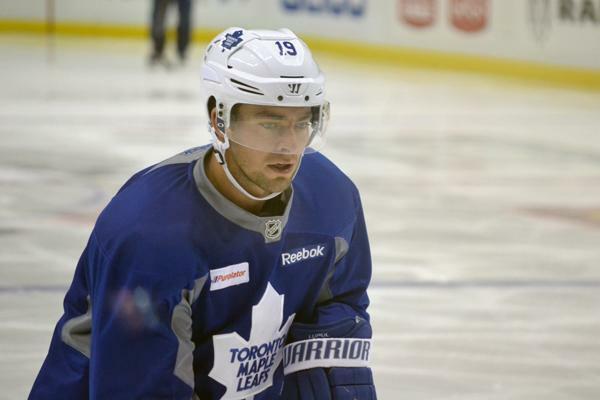 Booth and Lupul indeed playing tonight. Holzer replaces injured Polak. 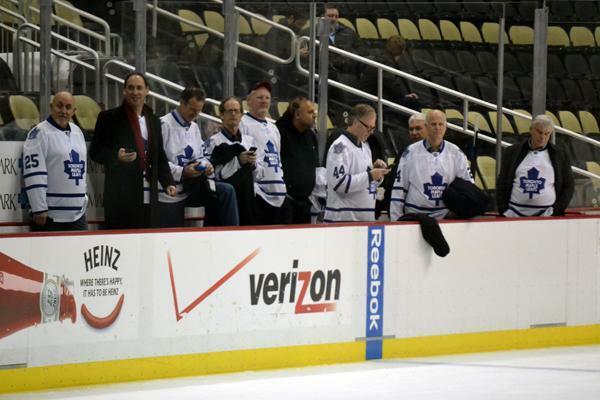 It's the Leafs Dad's Trip!! 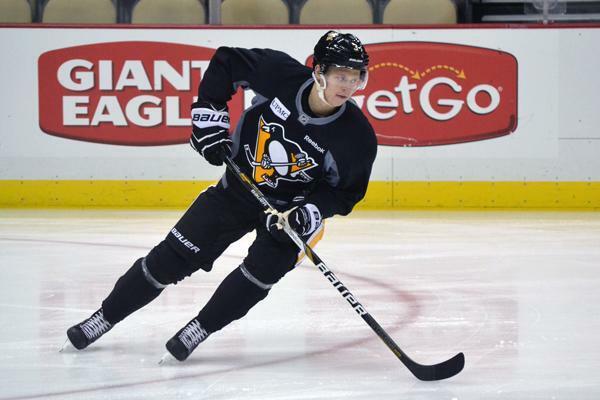 Forward Beau Bennett will be out for "a couple of weeks" with his lower-body injury, according to coach Johnston. Jayson Megna will get a long look in his place. It's another tough blow for Bennett, who can't seem to shake the injury bug. 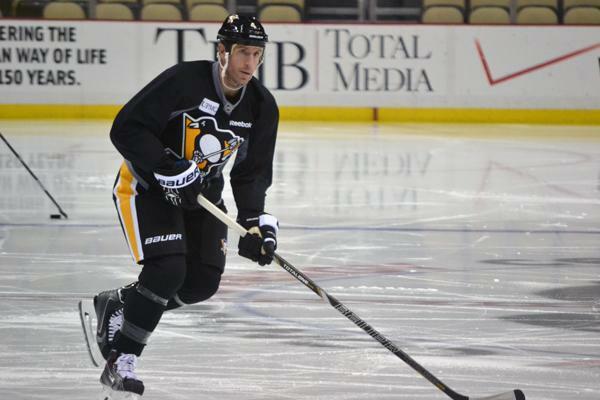 The Pens are on the ice for their morning skate. 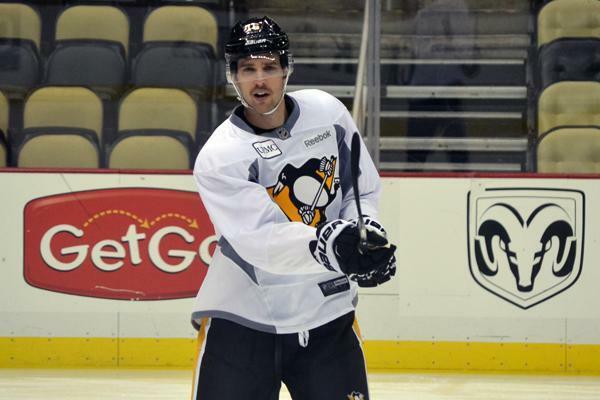 It appears to be the first optional skate (confirmed by coach Johnston) of the season as several players are absent. 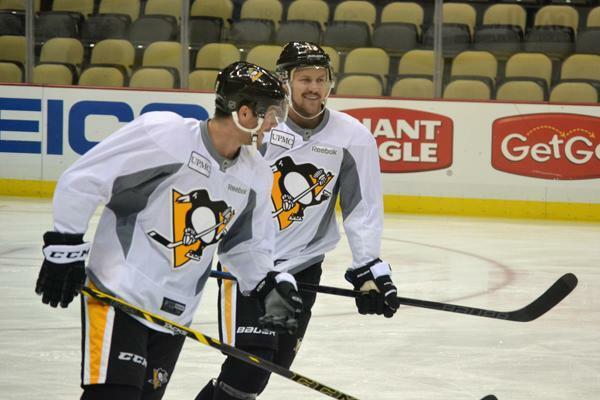 MIA are Paul Martin, Christian Ehrhoff, Chris Kunitz, Beau Bennett (lower-body) and Evgeni Malkin. As such, the team did not work in lines. The Penguins complete their season series against the Toronto Maple Leafs (TV: ROOT SPORTS; Radio: 105.9 the X) at CONSOL Energy Center. Tonight’s game begins a stretch that will see the Penguins play five of their next six contests at home. 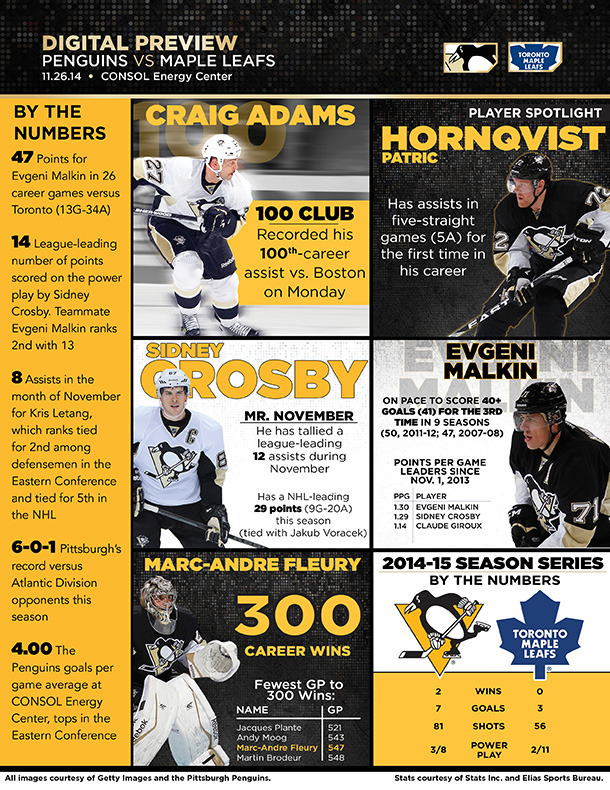 The Penguins have a five-game unbeaten stretch at CONSOL Energy Center (4-0-1). 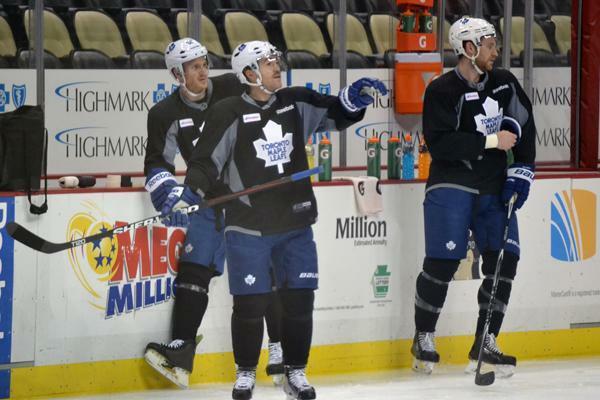 Pittsburgh has won four straight games against the Leafs and six of the last seven meetings. 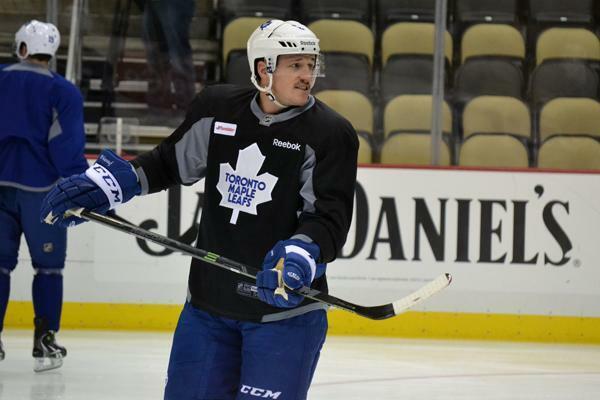 The Penguins have won the last two meetings and five of the past six games against the Leafs here in Pittsburgh. 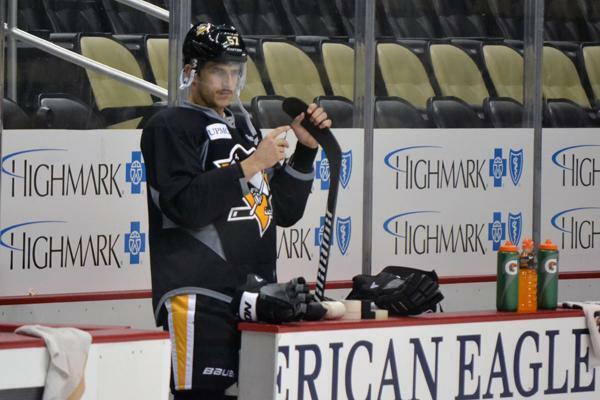 Tonight the Penguins are wearing their third jerseys that combine Pittsburgh gold with the skating Penguins logo. 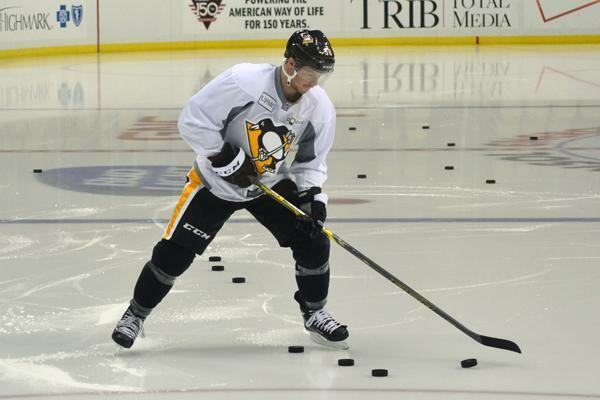 This is the third time that the Penguins have worn these jerseys, which debuted in a loss to Philadelphia on Oct. 22. 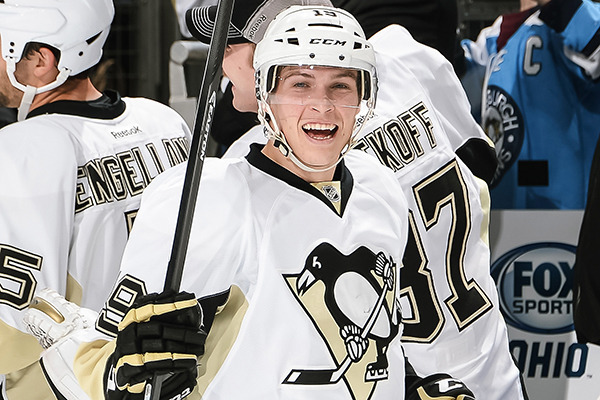 The Penguins earned their first win in their third sweaters on Nov. 15 versus the NY Rangers. 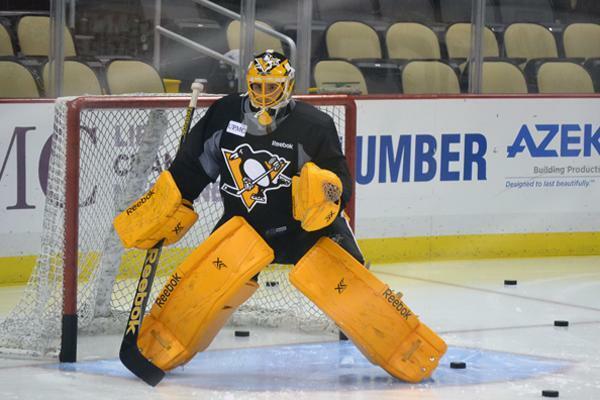 Marc-Andre Fleury will wear gold pads tonight for the first time since Dec. 6, 2007 at Calgary. Before we get ready for the showdown with the Leafs, let's take a minutes to appreciate the incredible accomplishment of Marc-Andre Fleury on his 300th career NHL win from Monday night.